As parents and teachers we look for books that will mold and shape our children. We also want those books to be wonderfully engaging, and to hold the attention of those children. The images in this book, taken by the author are absolutely gorgeous. The writing creates images in the mind that are as vivid as the photographs. 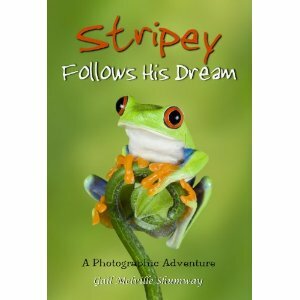 The story follows a very colorful tree frog in the rainforest who decides to follow his dream. What is his dream? He wants to see the rainforest in the daylight. He usually sleeps during the day. As you read you learn about his life, and life of other animals in the rainforest. The book is rich in vocabulary. As a teacher I could see this book being used in a unit on the rainforest. There so many directions this book could take the reader or the teacher. I purchased this book as a gift for an elementary school. 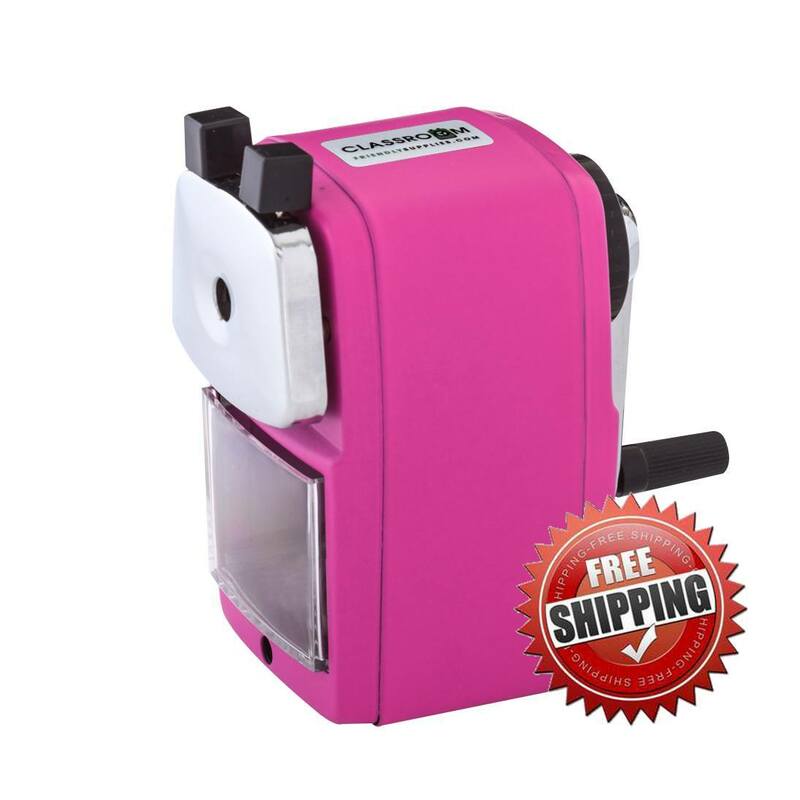 I plan to order several for Christmas gifts. I can think of nothing better to give to my grandchildren. I had the privilege of meeting author Gail Shumway at our local fair where she was talking about, and signing her wonderful book. 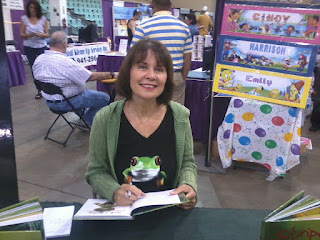 I believe every fair should have author's selling wonderful books. Author, wildlife photographer, and graphic designer, Gail Shumway has been photographing wildlife since 1985. Her fascination with butterflies and amphibians has drawn her to many parts of the United States, Ecuador, Peru, Trinidad, Costa Rica, Belize, Honduras, Panama, Guatemala, and Southeast Asia. In 1990 she was invited to participate in the exhibition "Hunting with the Camera" in Vienna, Austria, and her images have been exhibited at the Natural History Museum in London. Gail has won numerous national and international awards for her photography, along with the Distinguished Achievement Award of the Educational Press Association of America for excellence in educational journalism.